DONTNOD Entertainment’s third game, Vampyr, hit store shelves on June 5. Reviews were mixed, ranging from good to bad and everything in between. We enjoyed the experience, particularly its fascinating story, though the game mechanics were middling at best. The divisiveness amongst reviewers may or may not have tipped the hand of curious gamers. Regardless, the developer seems, thus far, pleased with how well Vampyr is performing commercially. 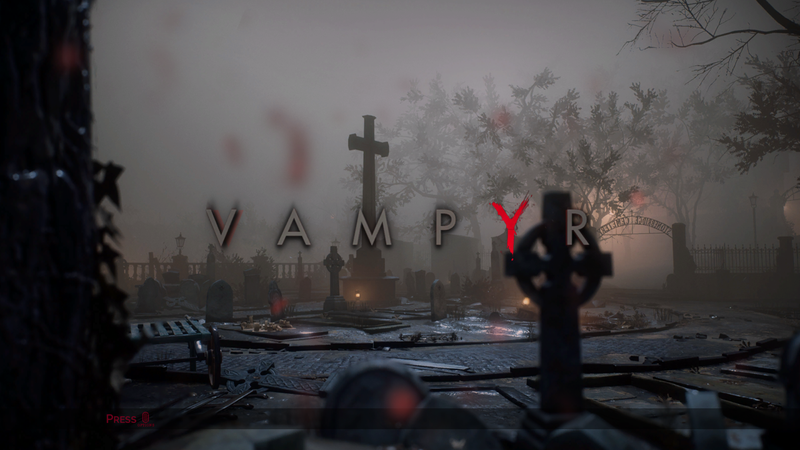 Late last year, Cédric Lagarrigue–president of Vampyr’s publisher, Focus Home Interactive–stated that for Vampyr to be considered successful, it needed to sell at least one million units. With the halfway mark to the publisher’s goal in sight, this milestone certainly appears feasible. Currently, no plans are in place for an expansion of the story via downloadable content. Furthermore, the possibility of a sequel wholly depends upon whether or not Vampyr’s reception warrants such a move. Expect more from DONTNOD when Life is Strange 2’s first episode launches on September 27.